My Autoplay Pro is a popular and user-friendly Auto Play Menu Creator which helps to create a professional autorun interface and generate autorun files in just minutes without programming experience. AutoPlay menus are those screens that automatically pop up often when you insert commercial CDs or DVDs into your CD/DVD drive. 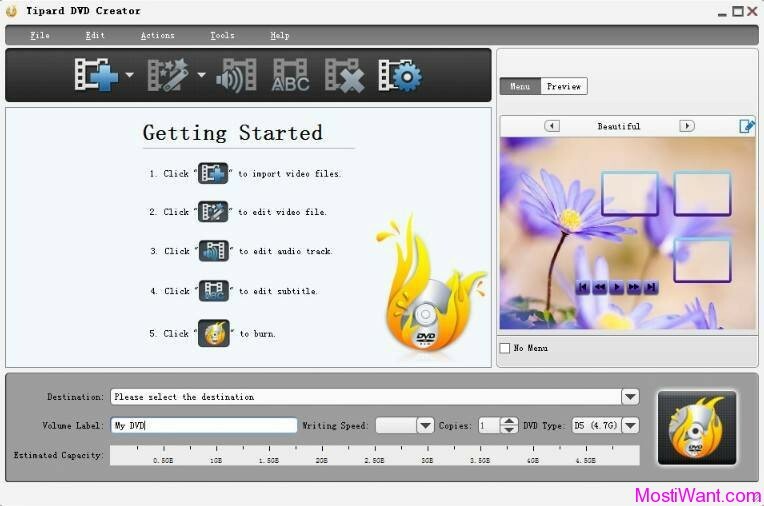 Generally all video games and applications have them and they allow you to access certain features of the application like installing a program, displaying a web page, playing movies files, running built in slide show with background sound file, viewing documentation or information material and so on. Building these discs and menus manually is a lot of work and requires programming skills – and even if you have the skills it takes a long time. My Autoplay takes all the work out of building autoplay discs with a very user-friendly and easy to learn interface – less than 10 minutes to understand it. To help you to create a new application more easily the My Autoplay Pro developers offer a variety of ready-to-use Templates. These templates determine the basic structure for a project and contain variety of all urgent styles, page layouts, objects, actions, etc. for advanced use. You can also create and save your own templates. Combine this with the WYSIWYG (What You See Is What You Get) designer, You don’t need to write single line of code to creat a professional auto play menu, just click and drag your mouse to draw an interface for your menu, then set properties of every control to what you want. If you want to install fonts before running autoplay menu, a folder named Fonts in Data folder will be created also. Furthermore, you can select the object action (e.g. run program or open file, explore CD or folder, go to web address, Play sound and movie files, and do much, much more. Once all is done, My Autoplay Pro will create autorun.exe, autorun.ico (optional), autorun.inf, and a file named myautply.dat which include all data needed by the autoplay menu automatically. And My Autoplay Pro gives you an ability to test your autorun-cd in full before burning the CD to make sure everything is as you like. Try it, you will find more. My Autoplay is best suited for creating autorun menus, interactive presentations, multimedia applications, software CDs, CD catalogs, CD presentations, CD photo albums, slide-shows, E-Books, CD business cards and promotional CDs. It is an essential tool for software companies, retailers, photographers, designers, marketing and PR professionals. 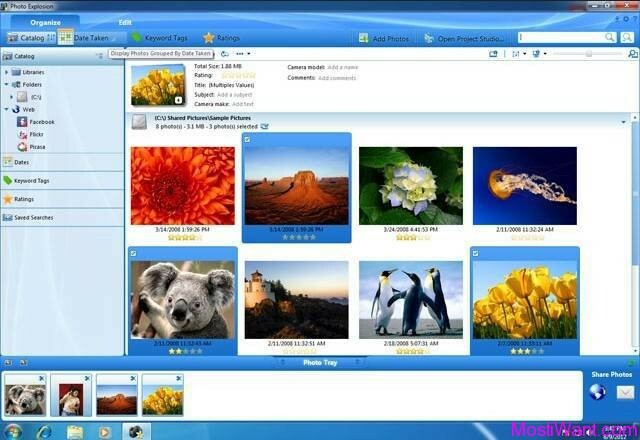 But you can use this tool at home as well to create family – wedding albums or home videos. Avid collectors may use this tool to create a CD catalog of the items they possess, search for, or would like to exchange with other collectors. My Autoplay Pro normally charges $59.99 per serial number / license key. Glarysoft are having a giveaway of My Autoplay Pro 10 , where everyone can download a full version copy for free. The giveaway will be valid for today only (24 hours on June 04, 2013). Act fast to grab your free copy. Go to the giveaway page here, and click on the “Download Now” button to get your free serial key & installer. Please make sure to follow the instructions in the readme.txt file which is included in the package for proper activation. You have to install and activate it before the Giveaway offer for the software is over. Note: the Registration is a little hidden. Dont click any “Buy-Icon” on the first start-screen. Only click “continue”. When program has opened you will not find any registration-Button. So create a Project and then Click the Help button, there you will find the Enter Registratieon Code Button.